A range of disposable sterile sampling equipment including spoons, scoops and tongs. 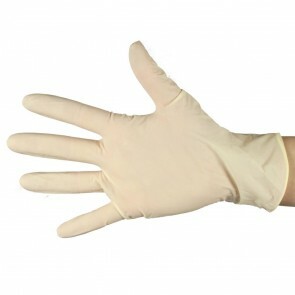 Powder-free, sterile latex gloves wrapped in pairs. Pack size: 50 pairs.